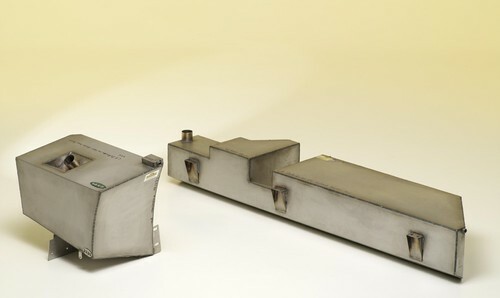 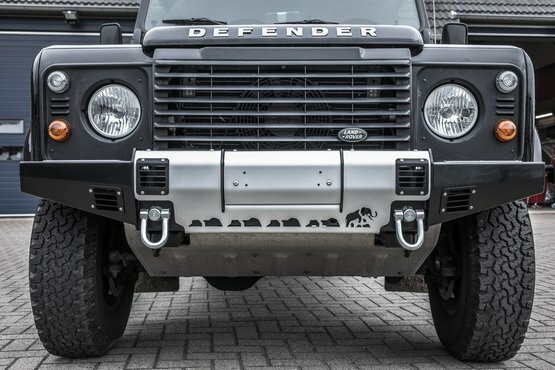 " Made in Holland "
Because we want to guarantee our customers the highest quality we have our own private label under which we develop and produce our own products. 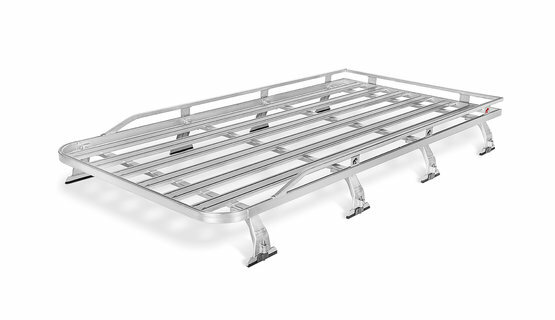 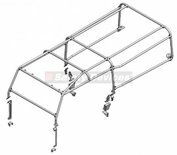 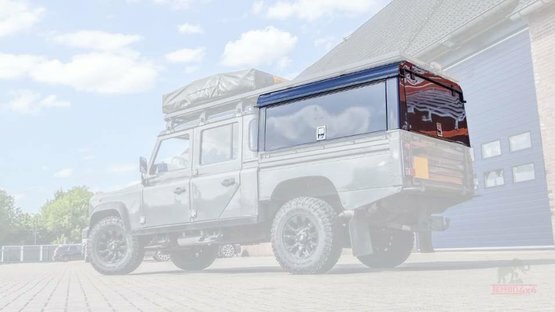 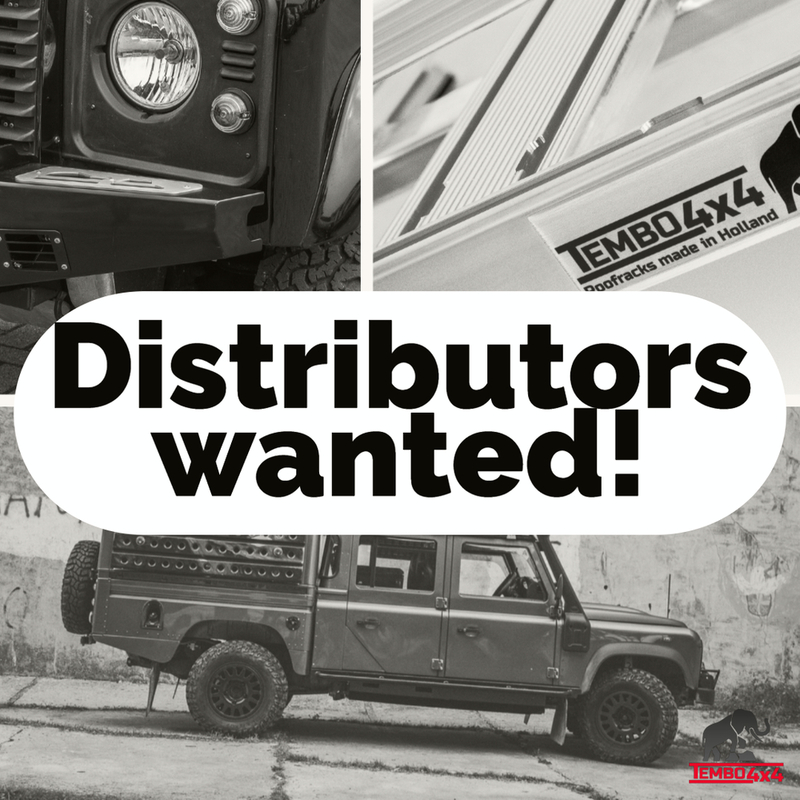 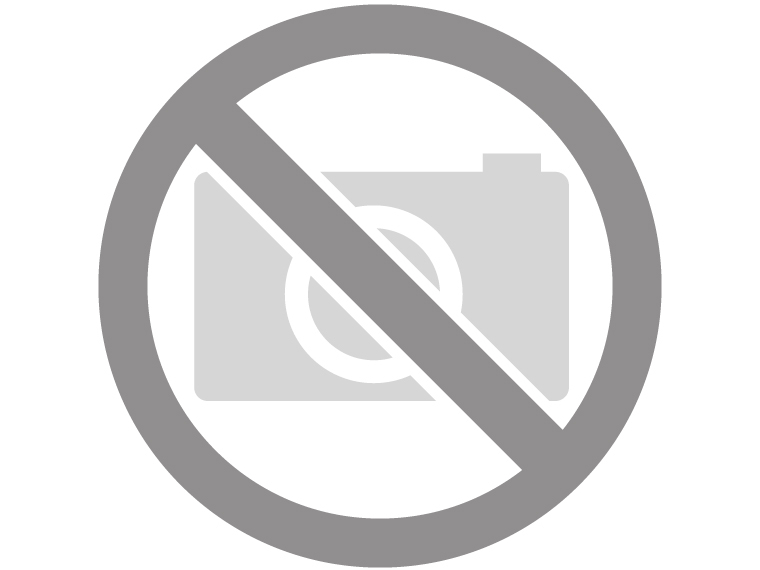 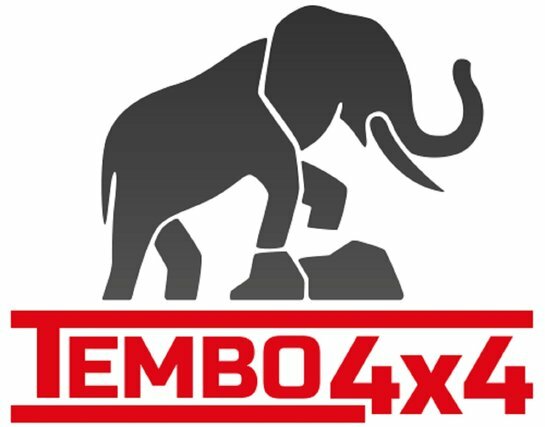 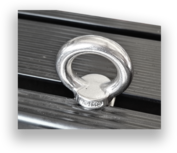 Tembo 4x4® is a Trademark of FD 4x4 Centre B.V.
Tembo 4x4 distributors wanted for: United Kingdom, Ireland, Poland, Italy, Portugal, France and Greece. 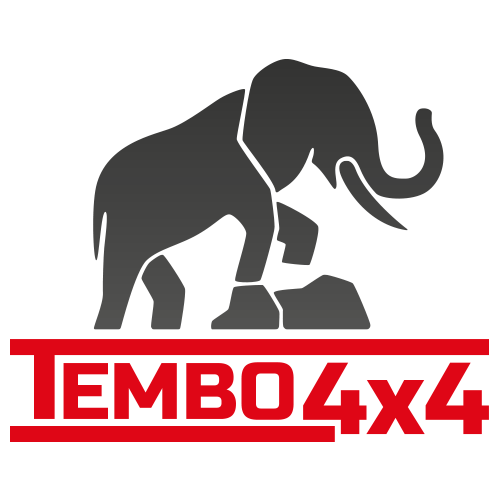 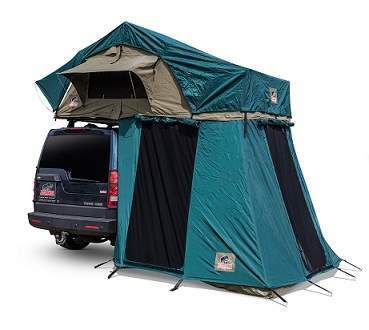 Please contact us at info@Tembo4x4.com if you are interested!